Published by Grad Zlatar at 26. veljače 2019. Published by Grad Zlatar at 23. veljače 2019. 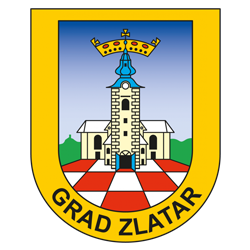 Published by Grad Zlatar at 19. veljače 2019.